A guest post by Jessica Deltoro…check out her fine work at Daydream Events by Jess! As a Wedding Planner I have spent lots of time reading blogs and articles that give insight to the latest must haves & no-no’s of weddings. While I believe that a couples wedding should be whatever they want it to be and absolutely love when a couple goes with their own ideas that are unique to them, there is wisdom and inspiration to be found in these posts. This post is simply meant to be some food for thought because many brides know that they need to hire a caterer, a DJ, a photographer, a florist maybe even hire someone to set up a photo booth at the venue, but they don’t think to hire someone to help manage all these vendors & the small details involved in planning a wedding until they are already insanely overwhelmed. If this blog helps some brides avoid getting to that point, it has served its purpose. 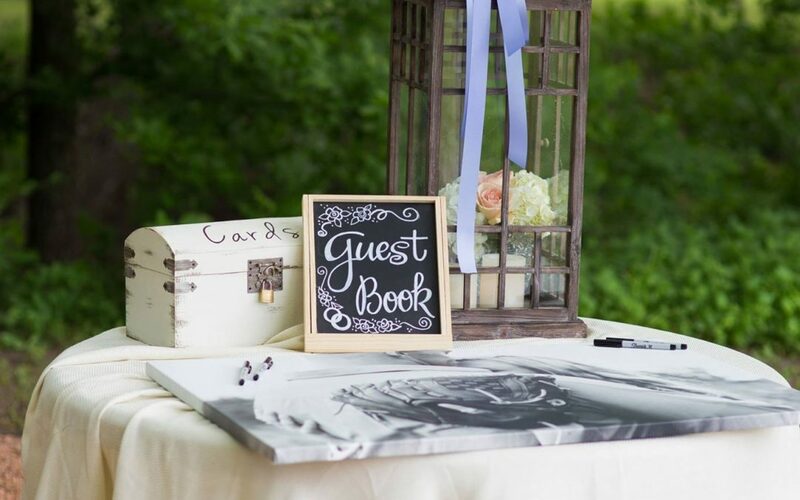 While I have met some amazing & hands on venue coordinators that don’t mind going the extra mile, it is not their duty to set up name cards and decorations, manage vendors, or handle any of your wedding needs. After your big send off, if you don’t have a wedding planner to clean up the decorations, centerpieces, flower petals, etc. it will likely be a family member or three staying late to clean up, and those family members were likely the same ones who were running around like crazy setting up earlier that day, and again when it was time to cut the cake, or queue the DJ for the bouquet & garter toss. In short… its best to leave these duties to professionals and not your family who should be enjoying this day WITH YOU. I hope you found these 5 reasons helpful and that you consider them when deciding on whether or not to hire a planner. Congrats to all of you lovely people!